The Tokyo Metropolitan Police Department creates a new Oshiage police substation. Team Azumi gather again. The four detectives are happy to see each other and then a case occurs. With their teamwork, the detectives identify the perpetrator. 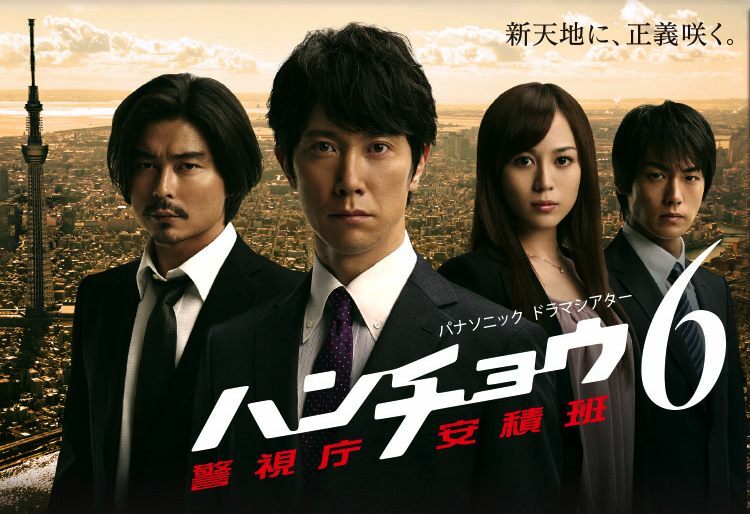 When the detectives are about to handcuff the suspect, Dr. Keijiro Mizusawa (Isao Hashizume) blocks them and asks rhetorically, "are police officers placing handcuffs on an injured person?". Dr. Keijiro Mizusawa runs the Mizusawa Clinic and is respected by people. What happened between Dr. Keijiro Mizusawa and the police? toribio Jan 02 2019 5:17 am a fan of Hancho Azumi from season 1-4...not so for 5,6..